We are living in the era of technology and development. We can now easily talk to someone from a different continent and that too without the signal even breaking! The 21st century brought many changes with it, the internet is the best example. The internet has changed everything, from the way we communicate to the way we see the world. The internet has even changed the people we idolize. People now prefer people with substance instead of just a good face; the best example of this is the video bloggers on the popular site “YouTube” who all have a purpose. Video blogging is a new way to voice your opinion on everything, from your political stance to your favorite movies. People now prefer watching things on the internet than on television. Live Streaming is a new fad and everyone does it, from normal people on Instagram to celebrities. It is the easiest way to connect with people who follow you and you can, without any interruption, voice your opinion or talk about something that you believe in. This is the easiest and cheapest way to talk face-to-face with someone or tell everyone something that you want to. You can now Live Stream and ask any question or opinion and get the answer through polls. This amazing feature is now also available on the popular blogging site WordPress. WordPress is a website that has millions and millions of users who use it to share their daily blogs or sell their products and sometimes they need to Live Stream. It is not a feature that is already present on WordPress so you have to follow some steps to get it to work. 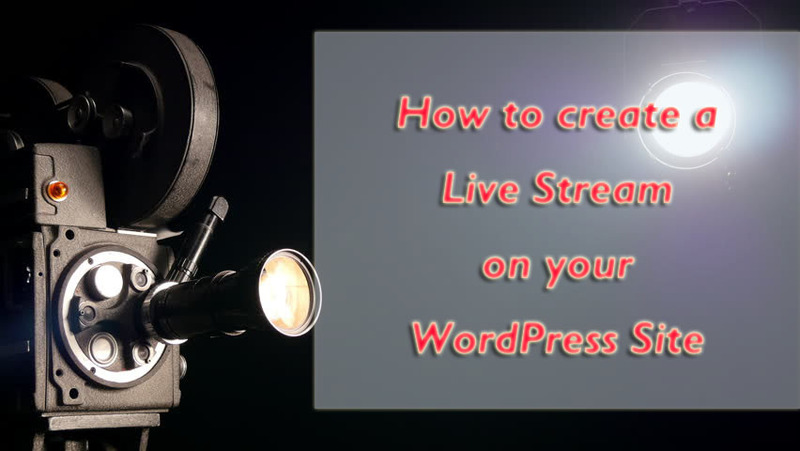 First of all, you have to purchase a Live Streaming Plugin for your WordPress account, for example, VideoWhisper. VideoWhisper Live Streaming plugin offers the opportunity to the admin to live stream with the help of various sources. The live streaming will be displayed in the web players where your followers can interact or listen to you. Person to person, live streaming is easier and faster because the usage of bps is not divided in more people and is less. The video you will Live Stream on your WordPress account will be saved in video archives and will not be deleted. If you are new to Live Streaming on WordPress then you can go through the tips provided with VideoWhisper. You can even inform your visitors of the time and details when you will be online and you can give the event descriptions too. You can even get paid by putting tokens on sale which the visitors will have to buy to see your Live Stream and this way you get to earn easy money too. Items such as a web camera, you will have to buy if you use a Personal Computer instead of a laptop. You will also have to download live streaming software if your computer or laptop does not have them for live streaming. 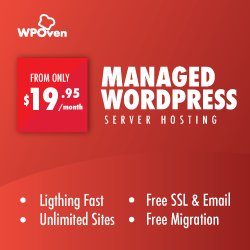 You need a RTMP host for the running of this plugin with all the other stuff. This RTMP (Real Time Messaging Protocol) host is only required by VideoWhisper. You will have to purchase this and it costs $9 monthly as a tester. If you are a person who enjoys getting different opinions from different people and if you are close with your followers then you will want to get input. You won’t be able to get input without BuddyPress so you will have to download and install it. BuddyPress will help you if you want the visitors to be able to chat with you while you live stream, for example, if you want an opinion and are live streaming regarding that then BuddyPress will help you in getting the opinion from the visitors. You will build a close relationship with your followers and you could create an event, for example, such as a question and answer with your followers in which they would ask you questions in the chatting area and you could answer while live streaming. 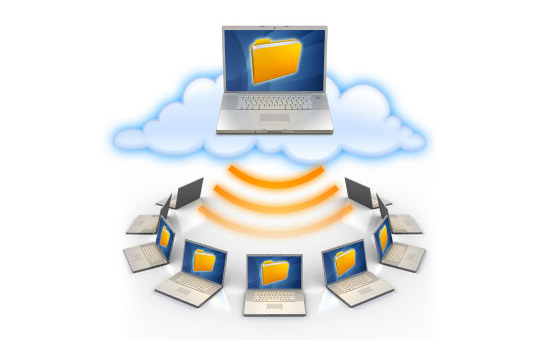 If you are a gamer or a person who gives reviews then Desktop Sharing is really help for you. Through the help of Desktop Sharing you will be able to show what is on your Desktop to your visitors and they will be able to see you play games or giving reviews. This is a very easy way to get more visitors and to make a good relationship with your older visitors so that they could continue coming. You could make a lot of easy money through live streaming. If you have a lot of visitors then you could earn a lot of money. All you have to do is monetization. You could have a pay per view in which all those who will view your Live Stream will have to first pay. The customized ads in the chat box which will help you in getting money from the companies whose advertisements you are having in your chat box. So, you could also have customized ads in chat box. You could also operate MyCred in which the visitors will have to buy tokens through PayPal, etc and they can even tip you. This will help you earn money and earning money is always welcome. These are all the steps that you have to follow. They are all pretty easy and if there is something that you can’t operate then you can contact a professional or get help from WordPress. If we missed a point that you had used or is important, then you could tell us about it. You could also share your opinion about Live Streaming and earn money through it. You could tell us about it in the comments section below.